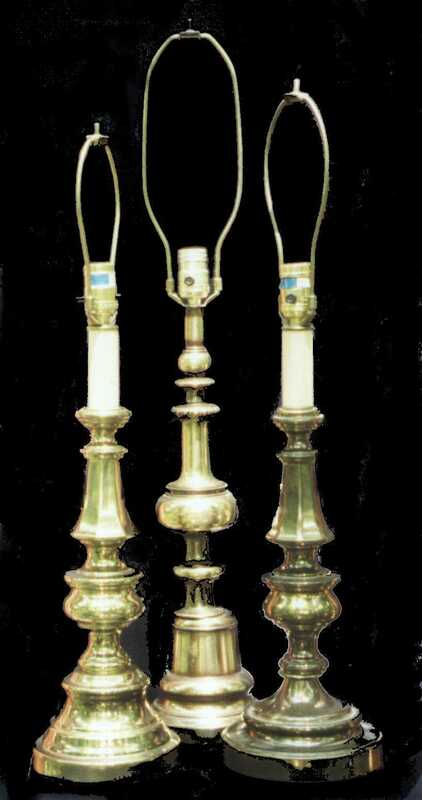 Here are three of your basic brass lamps. Take one or all three! 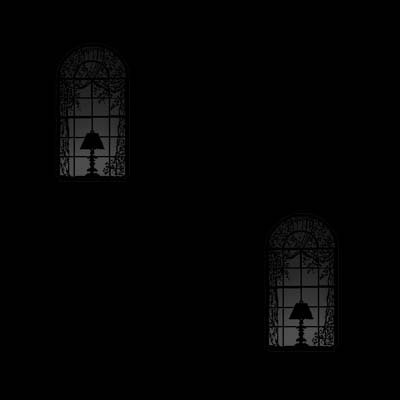 These lamps accomodate any style shade.